You can use AFerry to book a Red Star ferry to Albania and Italy. 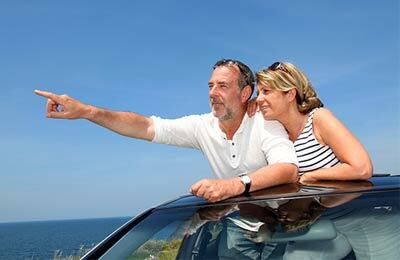 Red Star Ferries allow you to travel in comfort with a crew at your service throughout your journey. AFerry always has cheap prices for Red Star Ferries and the latest special offers. 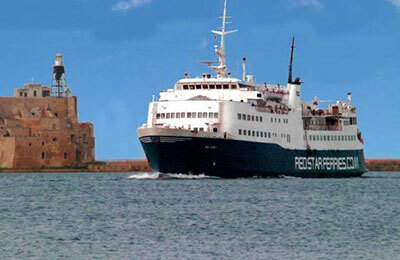 You can use AFerry to book Red Star Ferries to Brindisi and Vlore. See below for the latest Red Star Ferries prices and sailing times. Click on your ferry route for a detailed timetable with arrival and departure times. RedStar Ferries Fleet consists of well equipped modern ships. On board services include comfortable lounge areas, restaurants and a bar and a coffee and snack bar. 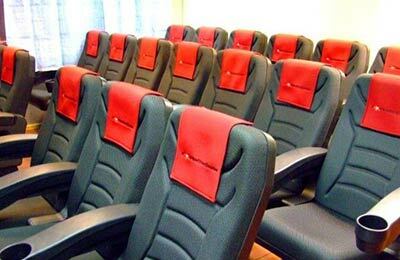 Cabins range from standard to luxury and you can also book airline style reclining seats. How long before departure should I arrive for Red Star Ferries? All Passengers should be at the embarkation area of the ship three (3) hours before departure. Any passengers not in time for the sailing are not entitled to a refund of the fare paid. Initially delayed, they left us motorcyclists until last to enter the boat in the baking sun for well over an hour. It was then delayed for more than two hours which meant we arrived in Vlore as it was getting dark, meaning I had to drive in an unfamiliar country in the dark when I had not planned this. The staff were poorly organised and argued with each other to add to the mess of boarding...very poor! This was the worst ferry trip I have ever had. More than 4 hours delay on trip back with no explanation and time schedule seems to be unrealistic. Cabin was OK at some extent although it smelled really bad. I would recommend you take your own sheets. The public areas were crowdy and dirty not to mention the toilets. The food was not so good and expensive I would recommend you take something with you. If you can take a plane and don't even try to travel with this ferry at this season. This was a great ferry trip with a speedy service across the Adriatic and with beautiful views. It is worth taking your own food with you as I was unable to find any refreshments open on board. The staff didn't appear to be offering any service, but I was pleased by the speed of transit, and would travel this route again.